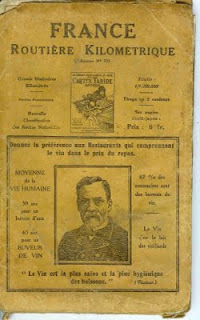 LeDomduVin: Highly expensive wines: prestige, brand, name, history, quality, small production...still worth it or not? still as attractive? still selling?